A great classic pinpoint for the business casual work environment. 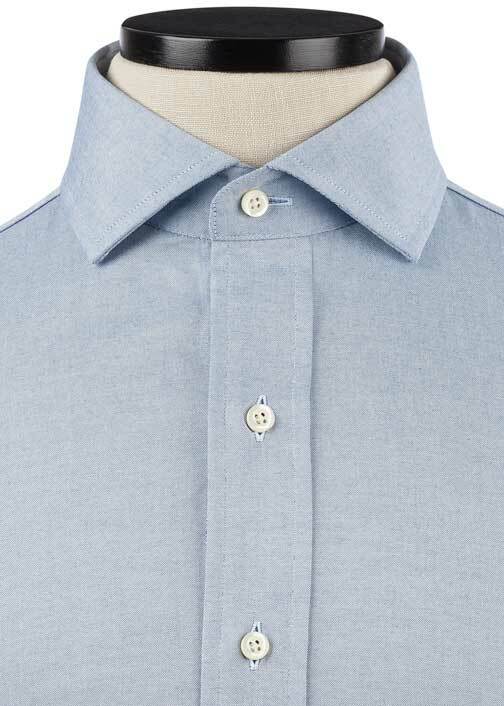 A perfect classic light blue dress shirt. 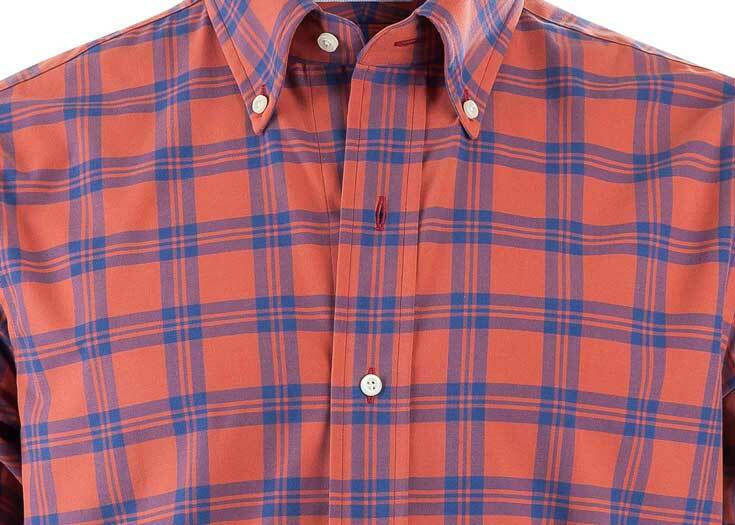 It works well with different suits and business casual options; a real staple. 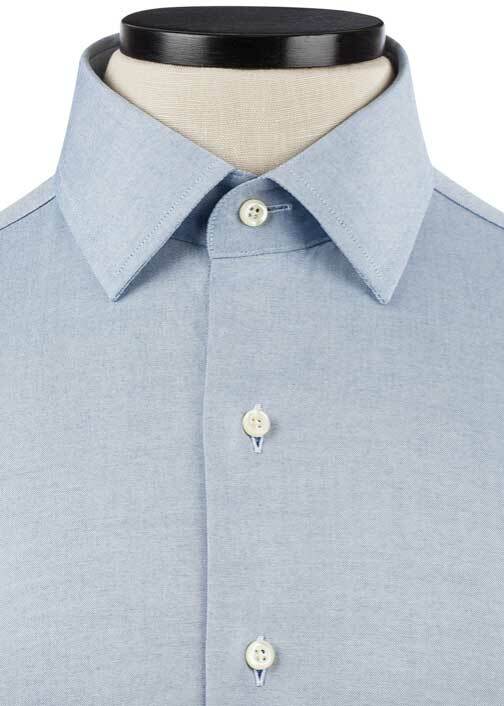 Great, crisp blue shirt for work, under a suit or on its own. This is much like the other pinpoints in that it has good thickness and feels solid. Unlike the White Classic you cant see through this one as much. I think the blue is slightly lighter in person. 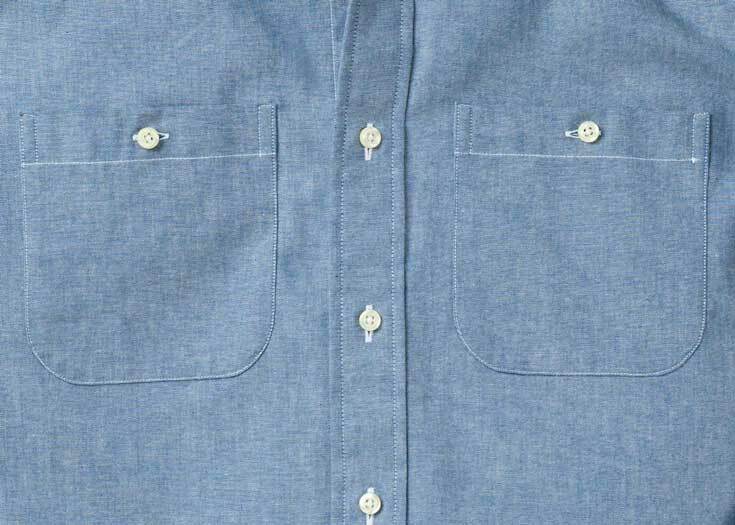 Good go-to fabric for your run of the mill blue work shirt. You won't be disappointed, but you won't be blown away (but you're the kind of guy that's buying a super safe plain blue dress shirt, so that's what you wanted, right?). The Light Blue Classic Pinpoint combines a crisp finish to go formal, and matte texture for every day wear to work. 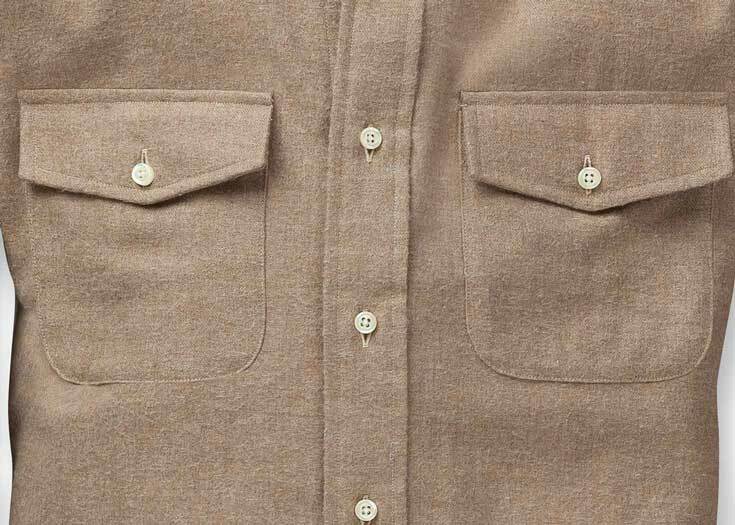 Slightly thicker than the broadcloth and lighter than the twill, the pinpoint fulfills the middle-of-the-road weight class when it comes to a dress shirt fabric. 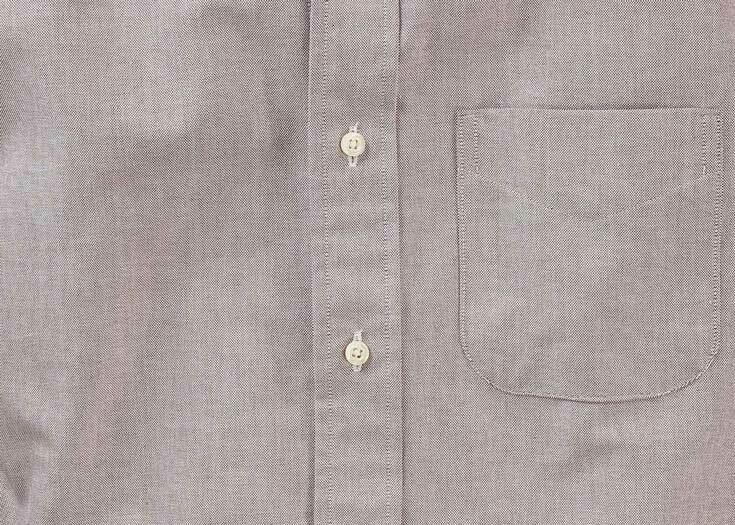 The light blue hue is the color you've been looking for in a work shirt.